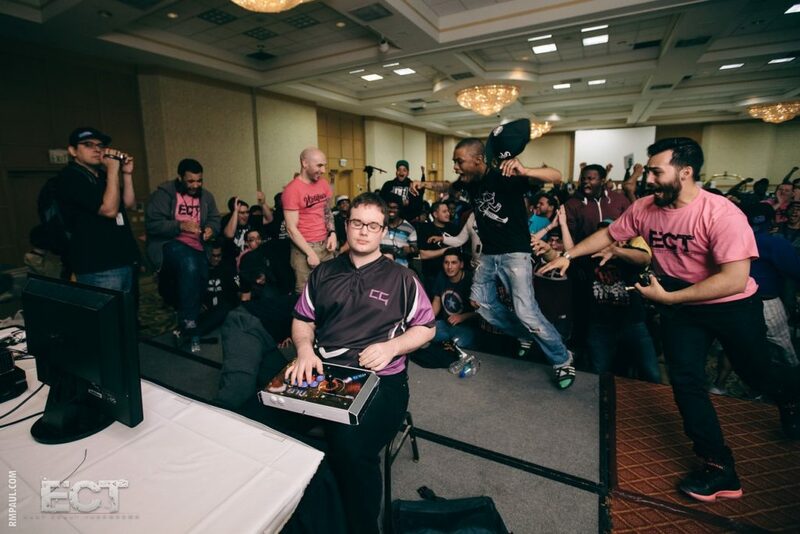 ECT 2017 will have some of the best players in the world in attendance. How could we possibly top last year’s Daigo Exhibition? You’ll have to find out for yourself. East Coast Throwdown will feature several special exhibitions on Saturday night that you won’t want to miss! Interested in sponsoring esports events? Contact RVRSL.